Preparing to Litigate? 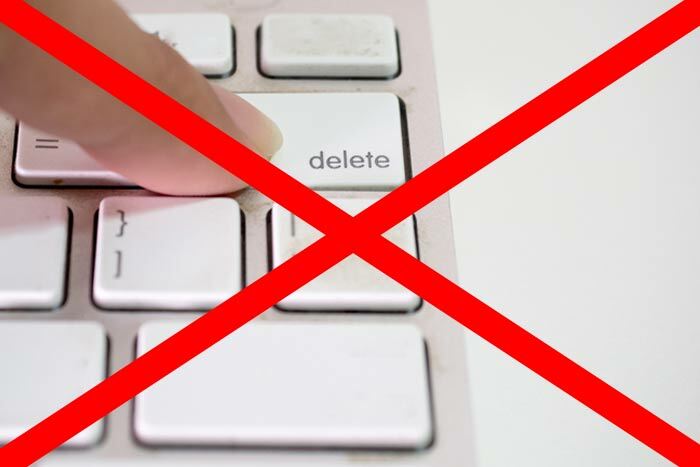 Do Not Delete! Should you find your company preparing to litigate, do not delete this post. Under New York law, once a party reasonably anticipates litigation, it must suspend its routine document retention/destruction policy and put in place a “litigation hold”. This to ensure the preservation of relevant documents and electronically stored information (“ESI”). This standard is embraced by both Federal and State courts in New York. With respect to electronic data, the preservation obligation is not limited simply to avoiding affirmative acts of destruction. 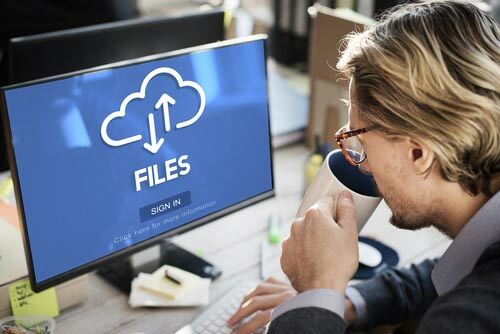 Parties facing litigation must take active steps to halt any automatic deletion features that periodically purge electronic documents such as e-mail or instant messages. At a minimum, parties must institute an appropriate litigation hold to prevent the routine destruction of electronic data. The hold should direct appropriate employees to preserve all relevant records, electronic or otherwise. They must also create a mechanism for collecting the preserved records and ESI so they might be searched by someone other than the employee(s) of the parties. describe the consequences for failure to preserve ESI and other evidence. Under relevant authority, it is insufficient, in implementing such a litigation hold, to vest total discretion in an employee (or employees) to search and select what the employee deems relevant without the guidance and supervision of counsel. that the destroyed evidence was relevant to the party’s claim or defense such that the trier of fact could find that the evidence would support that claim or defense. The requisite culpable state of mind can be demonstrated through intentional or willful conduct, gross negligence, or even ordinary negligence. The the court has broad discretion in determining what, if any, sanction should be imposed for spoliation of evidence, even if the destruction occurred through negligence rather than willfulness. The penalties for failing to preserve ESI and other evidence can be substantial, including but not limited to dismissal of the offending party’s claim(s) or defense(s), as the case may be, or the imposition of an adverse inference. In determining the appropriate sanction for spoliation, courts will consider the degree to which the contumacious conduct or destruction of evidence prejudiced the other party. The bottom line is that New York courts have broad discretion to provide proportionate relief to the party deprived of the lost evidence. The lesson: To avoid the potential for serious penalties, when preparing to litigate, it is important to involve counsel as soon as a litigation is expected or even a possibility. This way, a proper litigation hold and protocols strategy can be discussed, crafted and implemented to preserve all relevant ESI and other evidence.